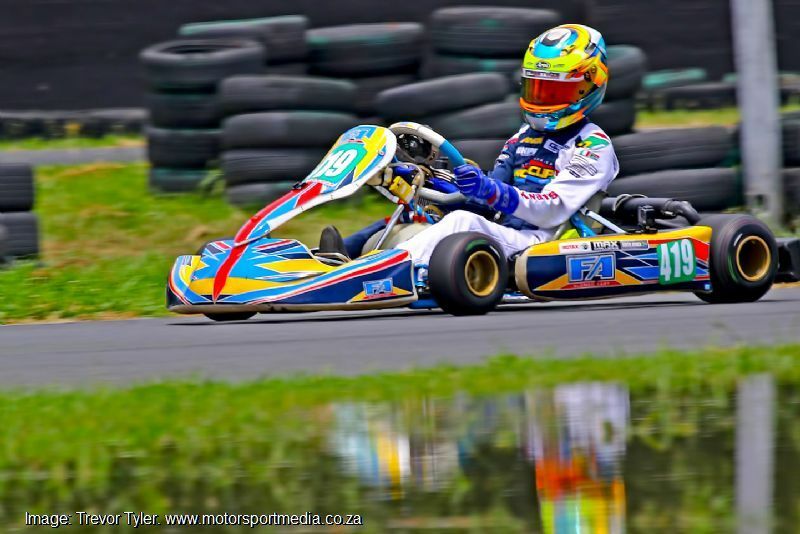 The 2019 Northern Regions Rotax Max Karting Championships kicked off with a great turnout, full grids and brilliant racing at the Vereeniging Kart Track on Saturday, as the DD2s delivered unpredictable racing while several other drivers delivered dominant performances elsewhere. 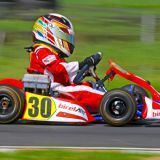 The premier Rotax Max DD2 class proved dramatic, as consistent duo Justin Allison and Brandon Smith shared out the second places to stand on the top two steps of the podium after third-placed Nick Verheul stopped while leading the opening race. 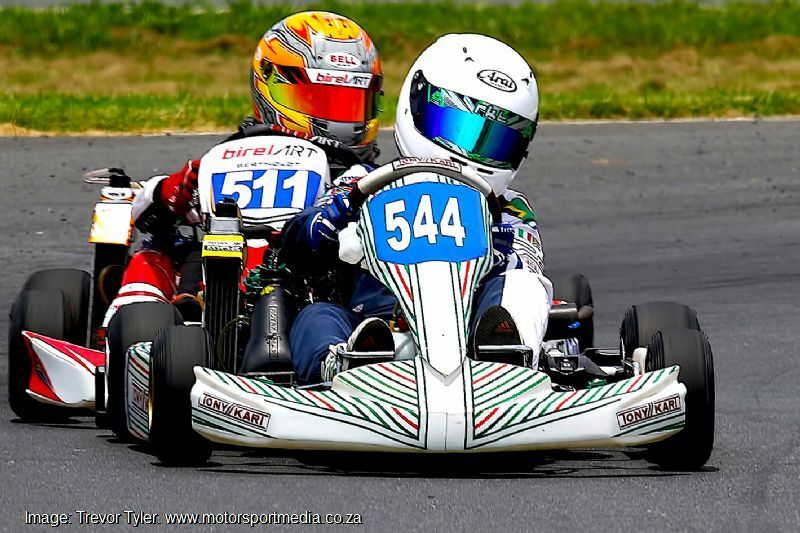 That left Bradley Liebenberg to win, before Verheul went on to take the second and third heats. 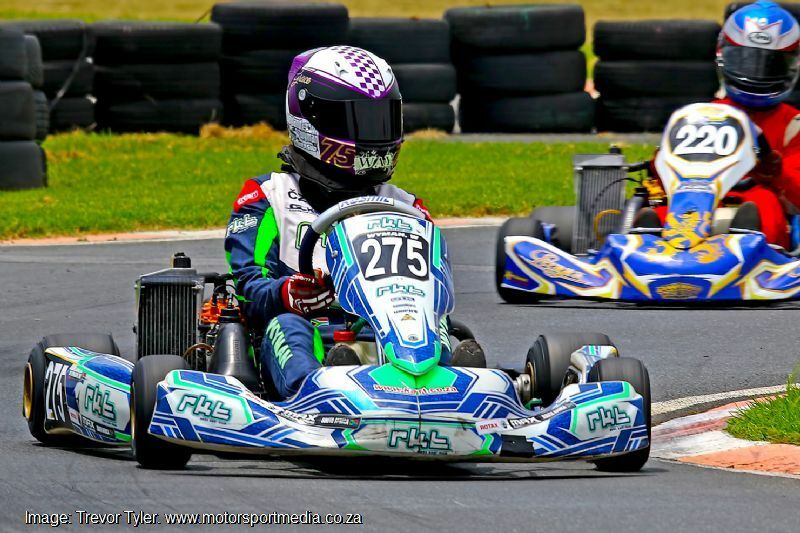 Karting lass Ivana Cetinich ended up fourth from Carlo Olivier, Pascal Acquaah, Jamie Smith, Jeandre le Roux and Liebenberg, who also retired in race 2 before bouncing back to third in the final. 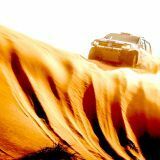 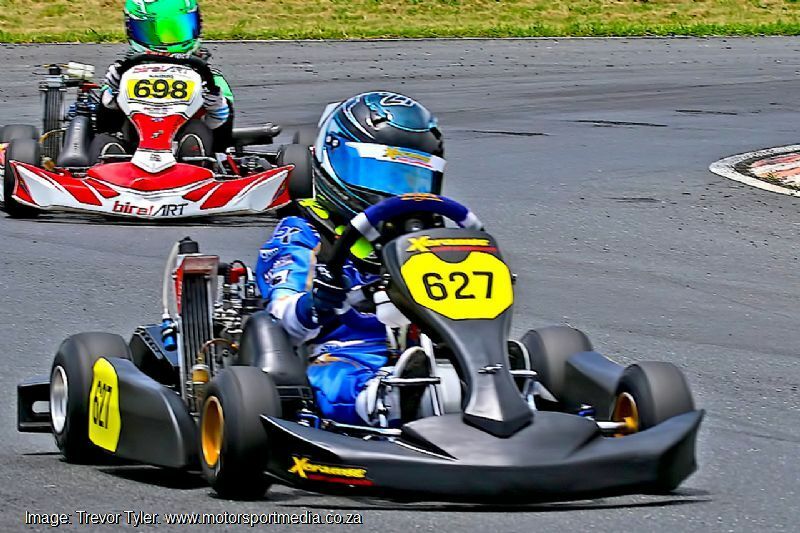 Kieran Daly ended tenth from Wayland Wyman, Anton Pommersheim and Llewellyn Myburgh. 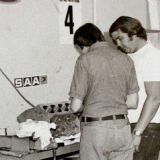 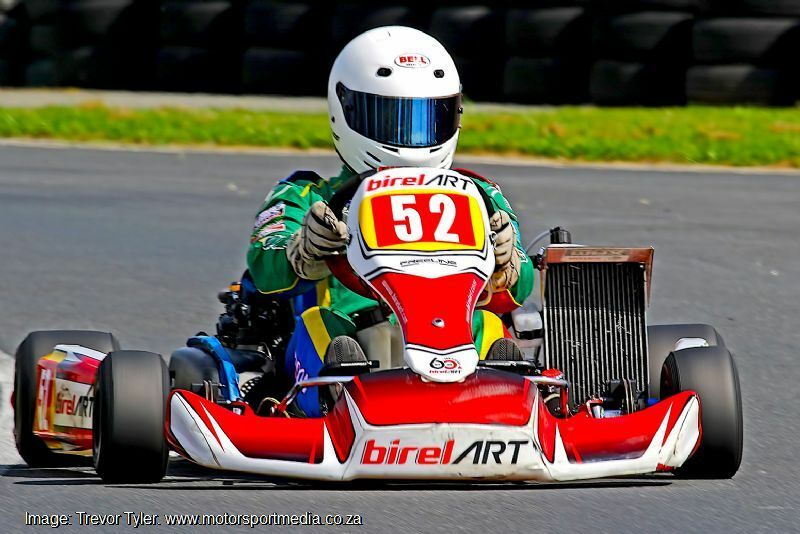 The 19-kart DD2 pack included six madala Masters karters, where Philippe Chapat beat Mitch Coetzee two wins to one to come home ahead of Carlo Gil, Scott Waddington, Steve Beaumont and Tinahe Ncube. 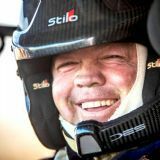 Reigning NR champion Wayland Wyman was one of several drivers to deliver a clean sweep of wins on Saturday as he romped to a trio of Senior Max wins over Dane van Heerde each time. 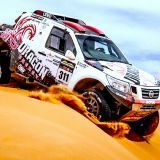 East London lass Shannon Jackson overcame a fraught midfield battle to beat Jurgen Pommersheim, Nick Verheul	and Shrien Naidoo, with each taking a third through the day, ahead of Taiibi Tucci, who suffered a fraught afternoon, while Erwin Sterne took Max 175 honours. 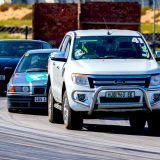 Kwanda Mokoena was similarly dominant in under-16 Junior Max, storming to three race wins; two over Leyton Fourie and one from Ethan Coetzee, who came in second and third overall. 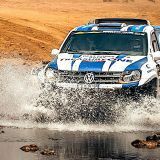 Relative newcomer Lorenzo Cianfanelli meanwhile impressed to overcome Mini graduate Jordan Brooks and Aqil Alibhai for fourth, while Kgalema Mngadi, Joseph Oelz, Godfrey Malumane and Ndumiso Bungane closed off the top ten. 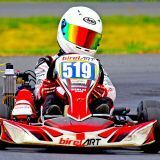 Troy Snyman dominated under-13 Mini Max, but champion Micro Max graduate Mohammed Wally served notice of his intentions as he improved through the day to end up second, sharing out second places in the heats with third and fourth placed Bjorn Bertholdt and Matthew Morrell. 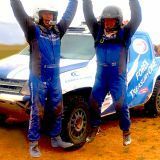 Taya van der Laan was next up from Mandla Mlangeni, Seth Gomez, Ghazi Motlekar, Nathan Shana and Tyler Robinson in tenth. 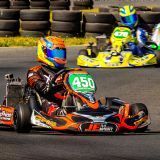 Mohammed Moerat took no prisoners in under-12 Micro Max, storming to three straight wins in another strong 13-kart field, while Dhivyen Naidoo and Luviwe Sambudla shared out the seconds and thirds to come home in that order. 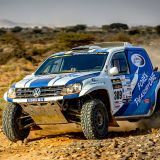 Kyle Beukes also took a third place en route to fourth overall from Erich Heystek, Kent Swartz, Wian Boshoff, Caleb Cotterell and Hriday Pooren, as Anesu Maphumulo closed off the top ten ahead of Caleb Odendaal, Ntyiyiso Mabunda and Mahlori Motlhabani. 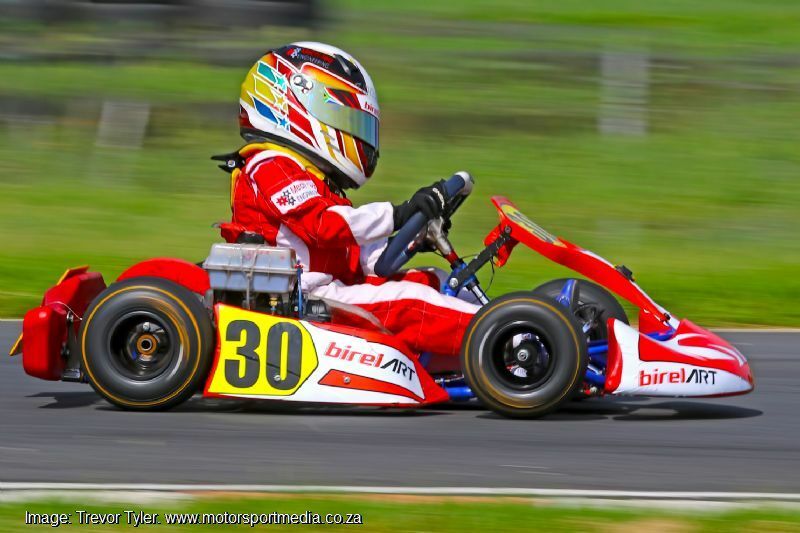 Under-10 Bambino champion Tshepang Shisinwana picked up where he left off last year in the karting kindergarten, as he too sped to a triple victory over Troy van der Laan, Caleb Odendaal, Keegan Beaumont and newcomers Cristian Verheul and Aiden Beaumont. 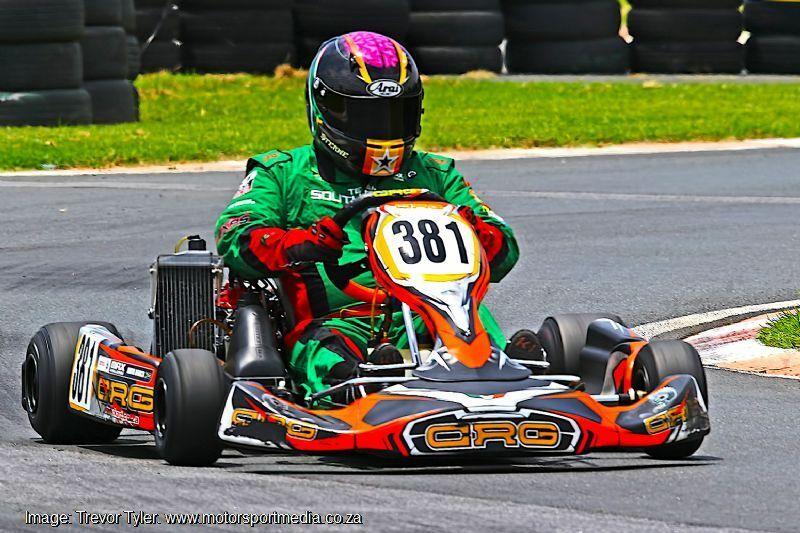 There is now a short break before the second round of the Northern Regions Karting Championships at the Zwartkops Kart Raceway on 2 March.